A quick view of the new JuanTax Organization Portal. Your portal shows all the organization(s) that you've created in JuanTax. The organizations that you created will be shown in table form, in order for you to easily identify the organization that you need to manage. The JuanTax portal has categories which refines the search of organizations within your account, and aside from the default categories, you can also customize your categories inside JuanTax -- making it easier to look for the organization that you want to manage. In the side menu of the page, you would see some default categories that would easily help you identify the organization that you are working on based on Contact Type (Individual, Non-Individual) and Tax Type (Percentage tax, VAT, Tax exempt). Created several organizations within the system? No problem! JuanTax lets you customize the categories in your account to better sort your organization search. 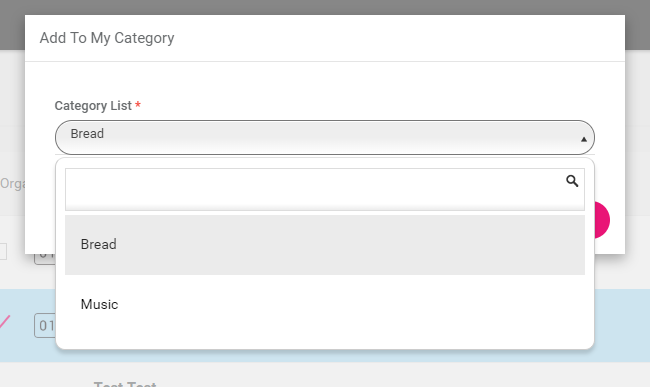 In adding a category to your portal, you need to create the plus icon (Create Category ) then enter the name of your category. After entering the category name, click Save. To link the organization to your custom category, you need to check on the organization then click the folder icon (Add to Category). Choose your custom category, then hit Save. Note: You can also search for the category that you need by typing on the search box.